...with Plus plan or higher! 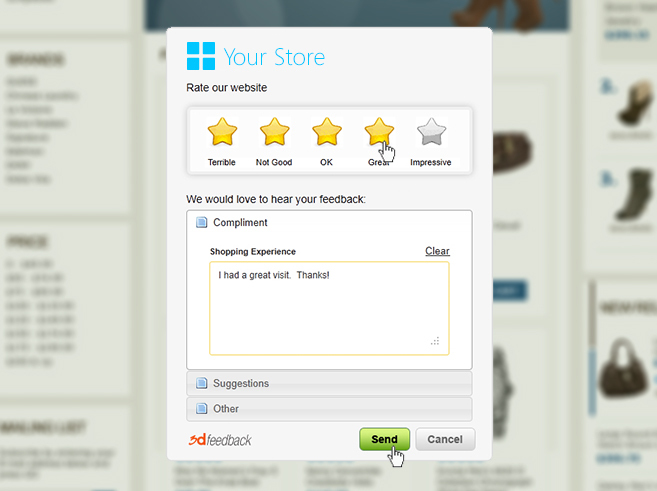 User feedback is as important to an online store owner as a functional shopping cart. 3dcart Feedback engages your website visitors and captures their feedback along with contact details. 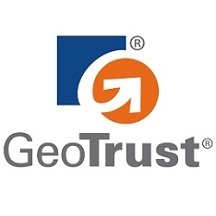 Customize it to fit your brand and use your feeback to increase conversions. Turn your store into a lead generation powerhouse with 3dcart Feedback. You can in turn use the feedback given, to build stronger customer relationships, increase conversions and expand your customer base. Q: Can I purchase this app if I only have the starter plan?